17/1/2018 – Malaysian natural and organic food ecommerce startup Signature Market has secured MYR4 million (about US$980K) in a Series A funding. Backers of the Series A funding are local investors including venture capital and multi-family private investment firm RHL Ventures and Axiata Digital Innovation Fund. “Nutritious options have typically been priced out of the reach of many Malaysian consumers, thus limiting their accessibility,” said RHL Ventures managing partner Rachel Lau. “We decided to back Edwin, John, and their team as they’re using technology to create a new and innovative way for people to access healthy snacks, helping Malaysians to eat more nutritiously and lead a healthier lifestyle,” she added. 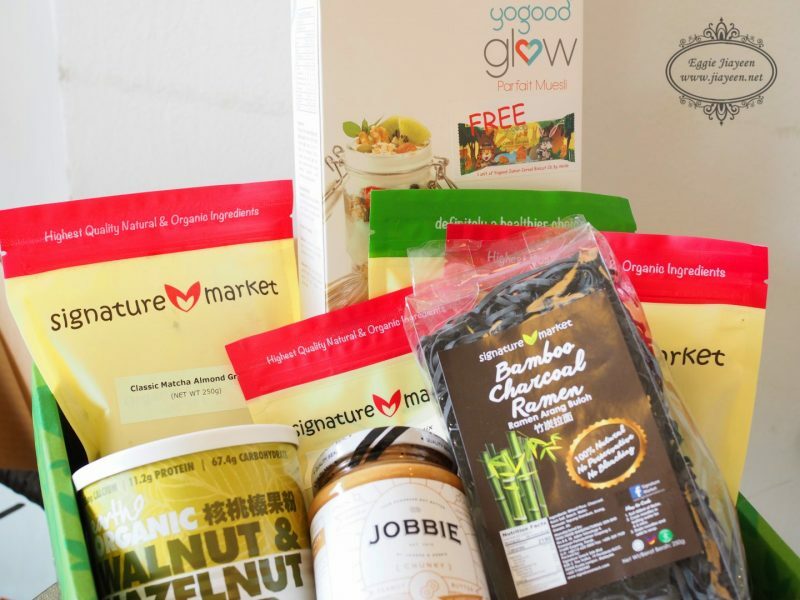 Founded by Edwin Wang and John Cheng in 2014, Signature Market is a direct-to-consumer retailer of natural and organic snacks that delivers its orders directly to customers’ doors. It aims to make healthier food products more accessible and affordable in Malaysia and Southeast Asia, and is achieving this through their self-developed e-commerce platform which allows them to reach out to a wider audience and collect consumer data to develop a more localised strategy to the market. This business model provides Signature Market with the flexibility to bypass more costly distribution channels, and henceforth allowing them to pass the savings onto the consumer without sacrificing product quality and freshness. So far, Signature Market have grown its revenue from MYR1 million (about US$240K) in 2016 to MYR 13.5 million (about US$ 3.3 million) in 2018. 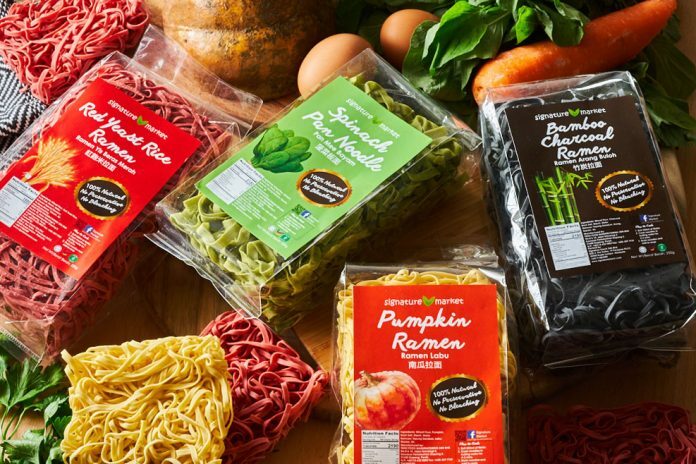 With the new proceedings, the healthy food provider said it will focus on expanding its home market for now, but later plans to expand to other parts of Southeast Asia. Signature Market is growing in tandem with a rising trend of healthy snacking around the world, as the company increased their staff strength from five to 50 people today. Last week, RHL Ventures also announced an undisclosed follow-on investment in Malaysian healthcare SaaS platform HealthMetrics. Rachel explains that while Malaysia remains a priority to the firm, but the venture capital will be on a lookout for strategic deals across the region.